We’ve documented many times about how much Japan loves their cats. But that doesn’t mean they don’t care about their other animal populations, as well. 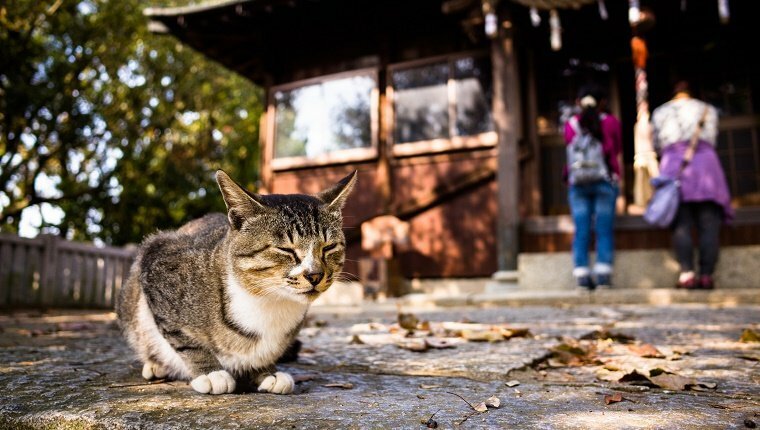 The island of Tokunoshima is home to 23,000 people, 3,000 stray cats, and only 200 Amami rabbits. These rare rabbits are designated as a national treasure, so it’s very important that they are preserved. Unfortunately, they are outnumbered and at risk as feral cats tend to hunt them. And since the rabbits don’t have any natural predators on the island, they tend to make for an easy target. 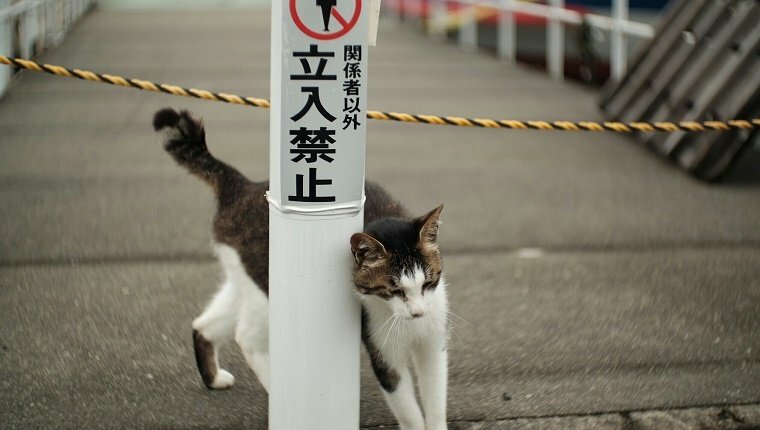 The people of Tokunoshima don’t want to see the cat population euthanized. Not only do they find it to be barbaric, but residents want the island to be considered as a World National Heritage site, and euthanizing that many cats would reflect poorly on the area. So in 2014, three municipalities set up a program to trap, neuter, and release feral cats to control their population. So far, about 2,200 cats have been neutered, and the Amami rabbit population is already seeing a comeback. Cat owners are also allowed to have their cats neutered for free under the program, as many residents allow their cats to roam outdoors and are unwilling to pay for the operation. Hopefully this solution will allow cats to remain a part of everyday life on the island while still preserving the rabbits and the environment. Do you think this program will continue to help the local rabbit population? Would you support trap, neuter, release programs to protect both feral cats and wildlife? Let us know in the comments below!